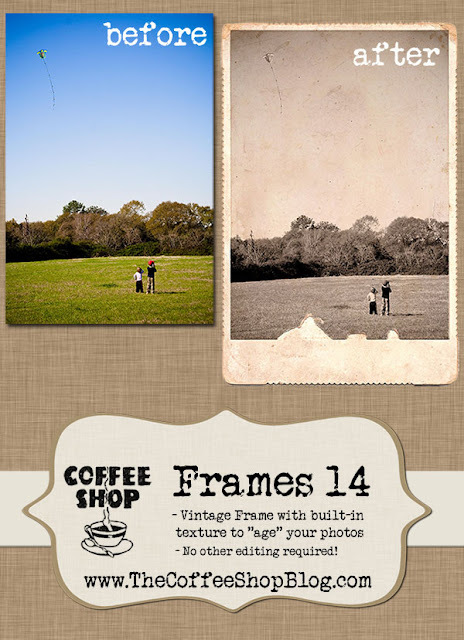 The CoffeeShop Blog: CoffeeShop Vintage Frames 14 Tutorial! CoffeeShop Vintage Frames 14 Tutorial! to create your own digital frame. 1. Scan in the image. The photo I used in this tutorial was generously donated by Lori Peterson. Thank you so much Lori! 2. Use your magic wand tool to select the white area around the frame. 3. 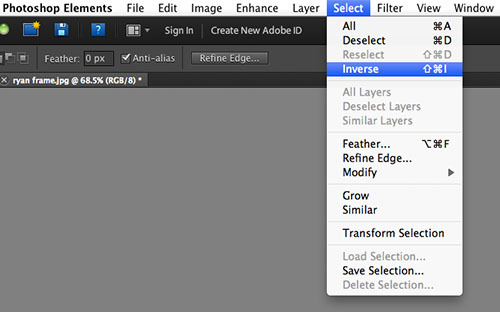 Select, Inverse the selection. 4. Ctrl-J to put the selected frame on its own layer. 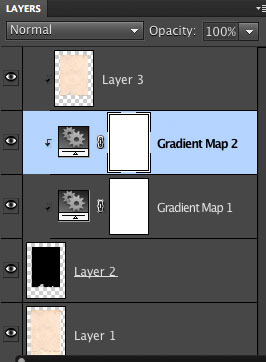 Throw away the background layer. 5. Straighten the frame by clicking on Layer 1 and then Ctrl-T (free transform). 6. This photo was so faded but I loved the paper around it. 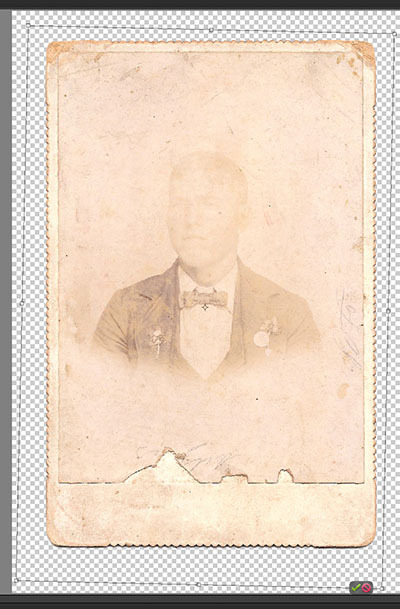 So I used my clone tool and did a quick and dirty clone of the background and covered up the portrait. 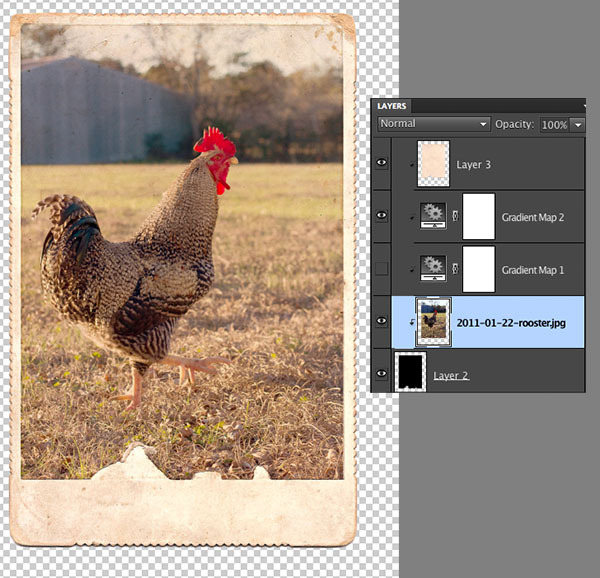 If you don't have enough background to clone, you can always add your own vintage paper texture to the background. I love to use the beautiful paper textures from Playingwithbrushes from Flickr. If you go this route you will have to adapt this tutorial by adding your own texture in Step 9. 7. 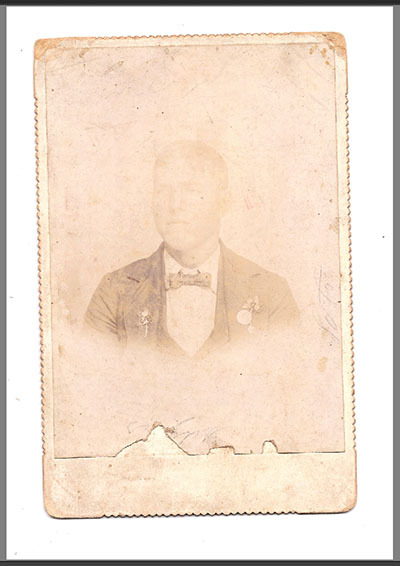 Next I selected the photo area, making sure to not include the torn paper edges on the bottom. I want these to remain to keep that amazing vintage effect. 8. 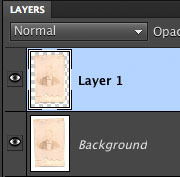 I added a new layer above the photo layer (Layer 1) and edit/filled the selected area with black. 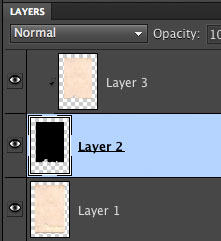 This is my clipping mask layer. 9. Keeping my selection intact, I clicked on the photo layer (Layer 1) and then Ctrl-J (copied) the selected texture area to its own layer. 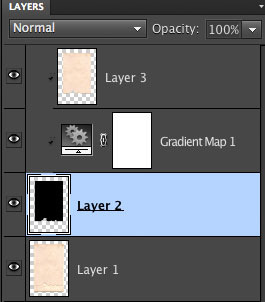 Alternatively, you could just make a copy of the photo (layer 1) and use that for the texture rather than the selected area, but only do this if you have cloned out the actual portrait! I just used the selected area because it was faster. 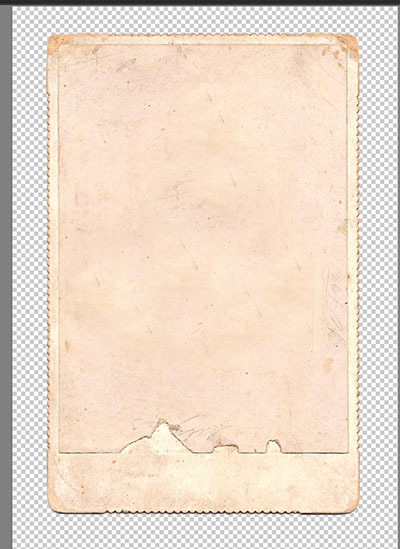 You can also add your own paper texture rather than the cloned texture from the photo. 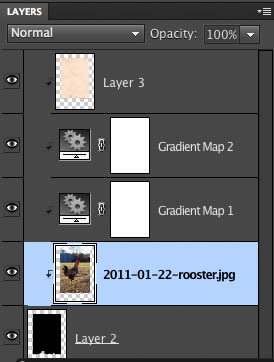 Now I have three layers, the photo on bottom, then a texture layer and a clipping mask layer on top. 10. Drag the texture layer on top (Layer 3) and group it with the black clipping mask layer (Layer 2). 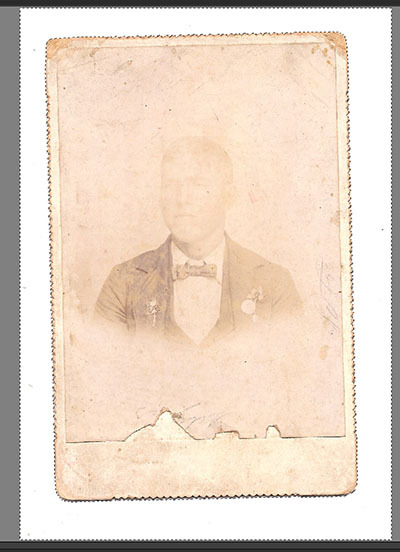 Now I have my vintage texture layer which will help age my photo. 11. I added a black to white gradient map adjustment layer (Gradient Map 1) which will turn my image B&W. I dragged it under the texture (I want to retain the texture color) and just above the clipping mask and grouped it with the clipping mask. 12. 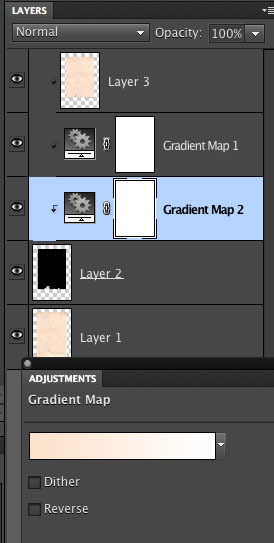 I also wanted to add a vintage color effect, so I added a pinkish tan (hex# fbdfca) to white gradient map adjustment layer (Gradient Map 2) and grouped it to the clipping mask layer. 13. I dragged Gradient Map 2 over Gradient Map 1 to make sure I would have a tinted B&W. 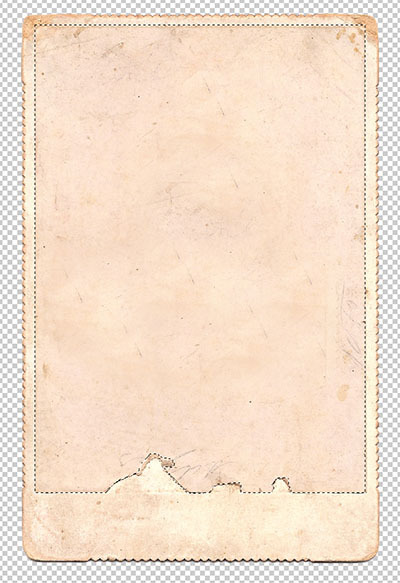 Then I put Gradient Map 2 (the pinkish tan to white) in soft light blending mode. 14. 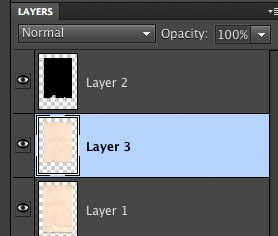 The texture (Layer 3) I put in Multiply blending mode. 15. Finally I am ready for my photo! 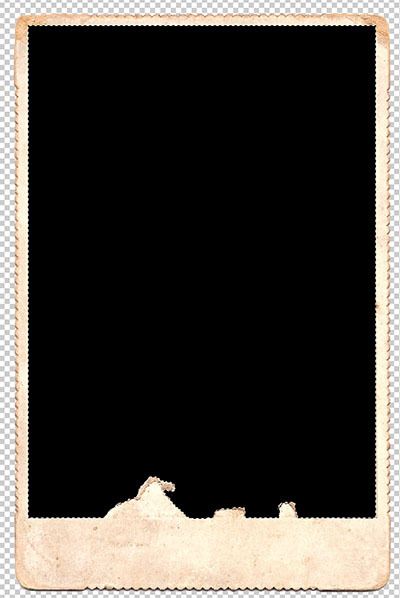 First, I saved this layered frame so I can use it over and over again. I dropped my image just above the clipping mask and under the texture and two gradient map layers and grouped it with everything else. 16. Instantly a beautiful vintage photo! Well, maybe not beautiful, but very vintage. By the way, this is Zebra who has been featured on my blog. Zebra became too cocky (he was the only rooster in our chicken house) and started viscously attacking the boys and me. I have a nasty scar on my ankle where he speared me with his huge, sharp, filthy spurs (you can see his spurs in the photo). Needless to say, Zebra is not with us anymore and his replacement, a beautiful Sussex, is very gentle (so far). 17. I turned off the B&W layer (gradient map 1) to get a vintage colored photo. I hope you enjoyed this tutorial! 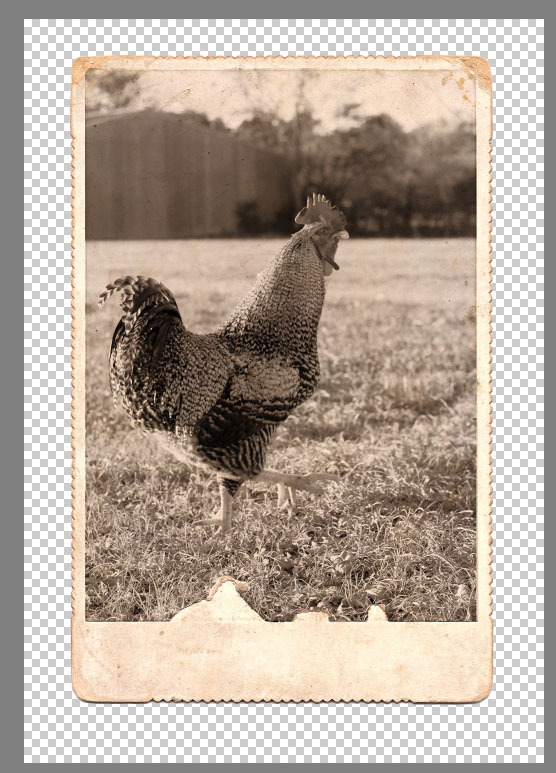 If you haven't already, you can download the free CoffeeShop Vintage 14 frame that I made using this tutorial. And if you don't want to mess with making your own vintage frames, don't worry, I plan on posting many more free ones up here in the next few weeks thanks to Lori. Hi Rita!! :) I wanted to say thanks so much once again for all the amazing actions you provided your loyal followers! I've learned quite a bit of tricks from your blog. :) I have a question to ask to ask ( I did email you but I know you get a lot ). Question on your ad on your blog about Portrait Professional: http://www.portraitprofessional.com/buy/ . Is this worth buying since it's half off? What's your feedback? I'm looking to purchase this tonight if you think is worth the investment. Many thanks! I learn more from your tutorials than all of my How-To books. Thank you! Thanks for the tutorial. Makes me want to get out my old pics. As a child while visiting my great-grandmother I was attacked by a rooster. Must have been wearing red that day, as from then on I'd never wear red when we went to visit! Thank you so much for this great frame and the tutorial how you do it! 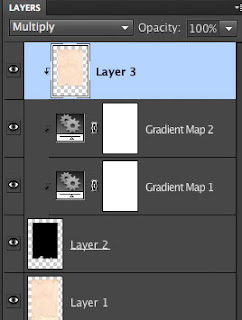 I am just learning the concept of layers. Thank you so much for a wonderfully simply easy to follow group of instructions. The frame is great too!